Official supplier of the spices for the 2019 Master Chef Exam conducted at Schoolcraft College. Following years of success in developing new products—and continuous improvements in ingredient quality and variety—Red Goose Spice Company is updating its brand identity. This change is about more than just a new look. We’re telling the world what our loyal customers love most about us: Red Goose spices and blends are all about the creativity of the chefs who produce them and the chefs who use them every day. Stay tuned. We’ll be unveiling an improved website in the coming weeks, with even more interesting developments to follow! Who doesn’t love a little spice in their life? What is food without spice? We invite you to allow us into your culinary experience with our World Sourced and World Class spices, herbs and seasonings. 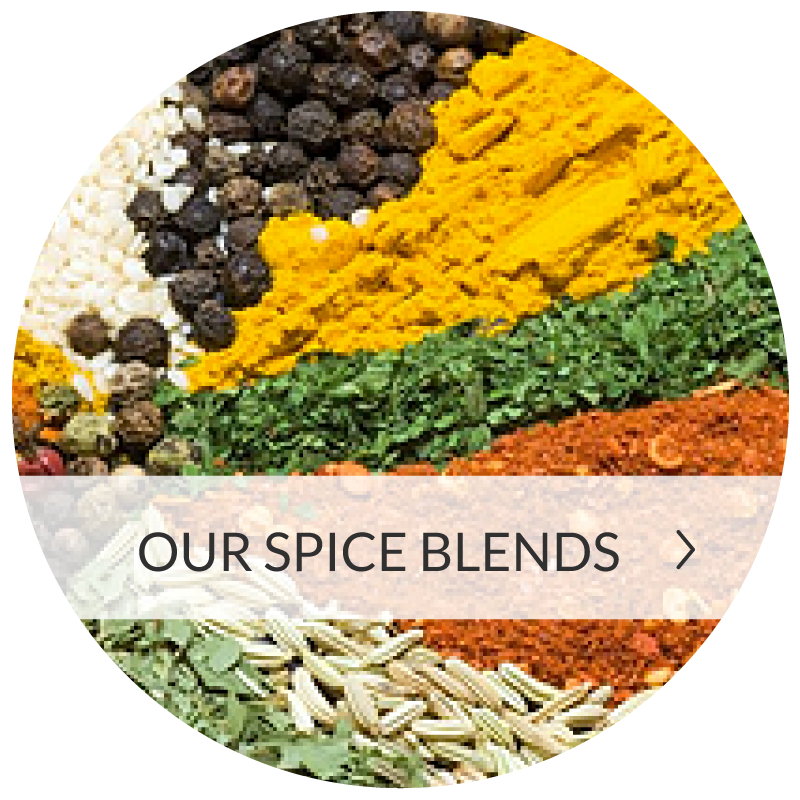 Whether you are a Pro-Chef or a Home-Chef, we have the chef created blends that will Bring Your Food To Life!